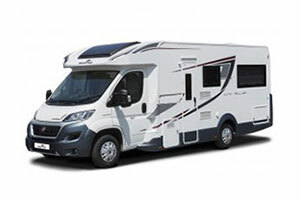 Our hottest deals on Roller Team motorhomes for sale. 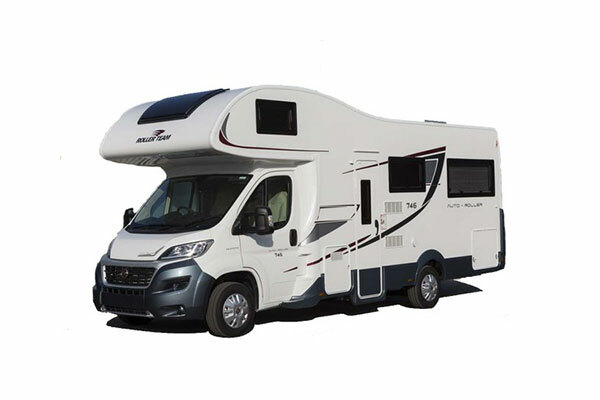 The Approved RV team sell both new and used motorhomes, offering ex-fleet Roller Team motorhomes for sale at competitive prices. 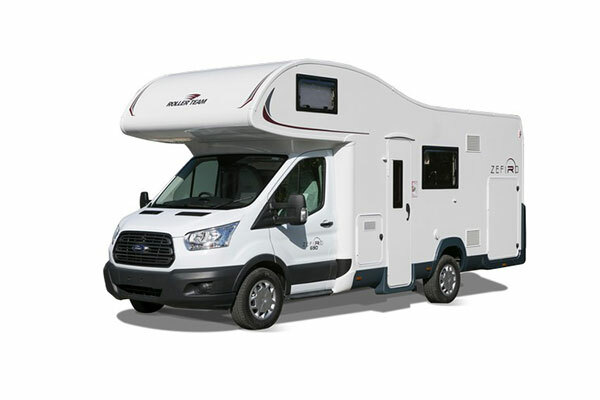 If you’re looking for a new or second hand UK motorhome, speak to Approved RV. 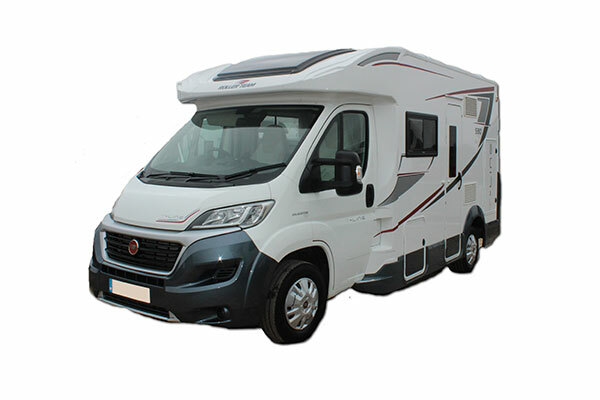 All motorhome prices include the upgrade driver packs and automatic gearbox. 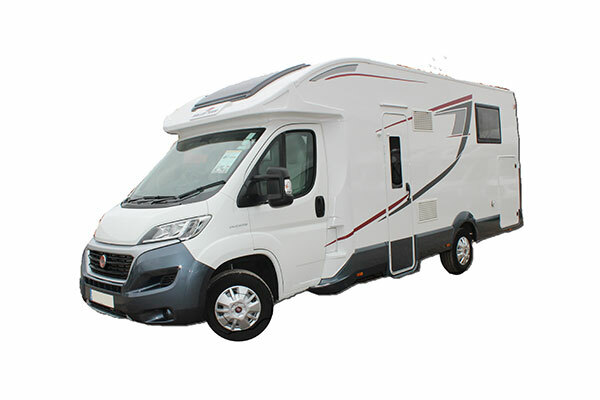 All motorhome prices include the upgrade driver packs and automatic gearbox. 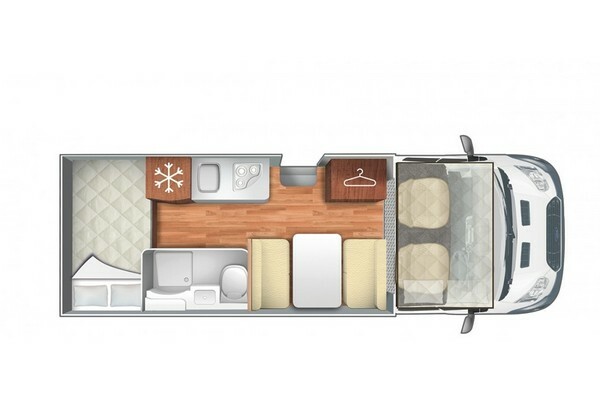 Call us for a made-to-order priced motorhome. 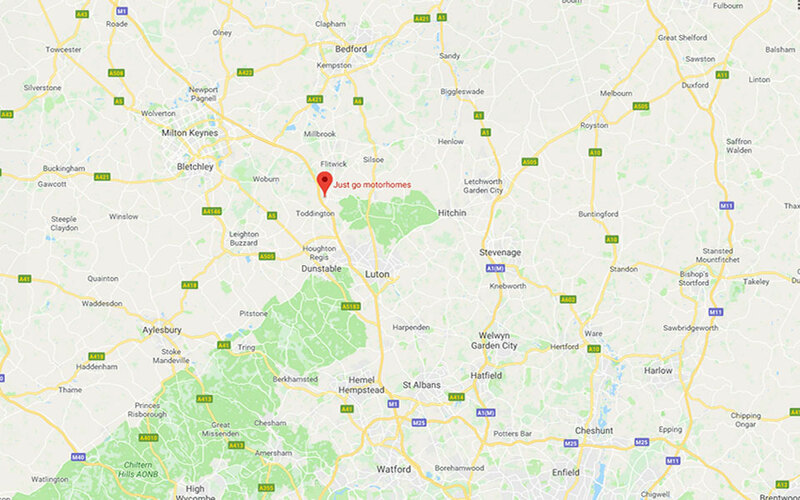 The Approved RV, Just go motorhome depot is based just off junction 12 of the M1 which is approximately 45 minutes from central London. Situated in a prime transport location, you can travel to the depot to collect your motorhome by car, rail or air. 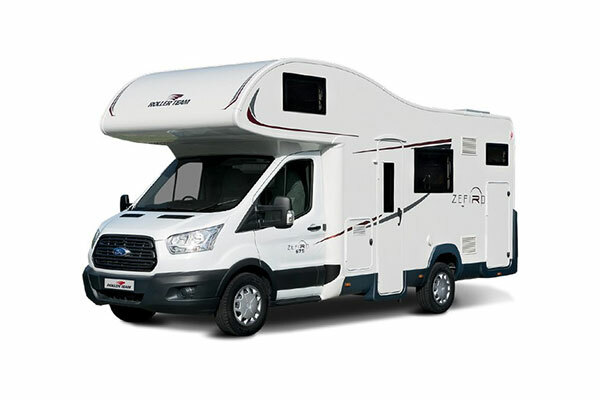 Our ex-fleet Motorhomes go through an extensive process to ensure that they are delivered to you in the highest possible standard. 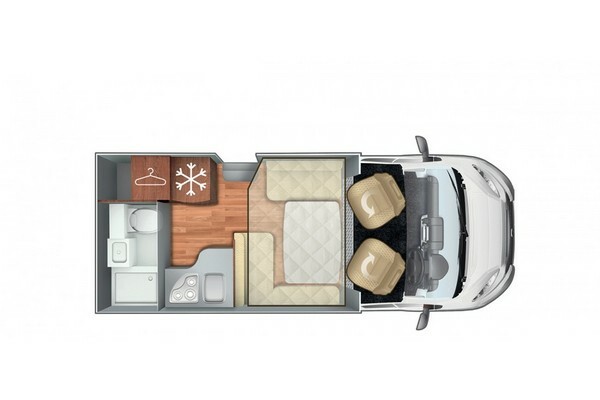 The motorhomes are priced with affordability in mind, and we think our ex-fleet motorhomes offer real value for money. 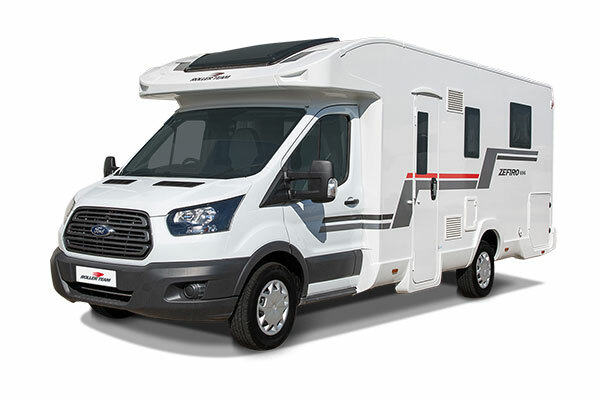 Just go motorhomes are competitively priced and offer real value for money. 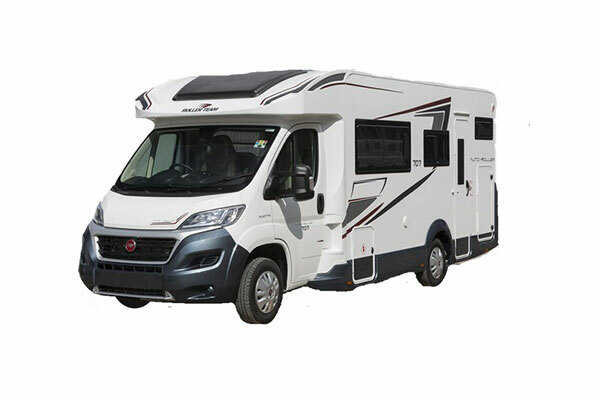 'Almost new' motorhomes are available from 6 months old and have been tried, tested and improved by Just go's expert team and its valued customers. 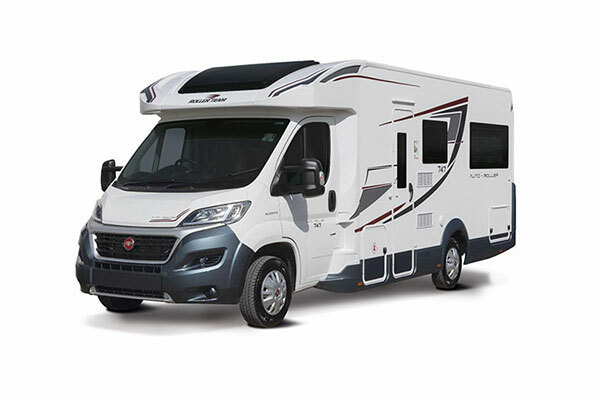 Just go are the only motorhome dealer in the UK that work direct with the manufacturer at the design stage to incorporate improvements derived from continuous client feedback. 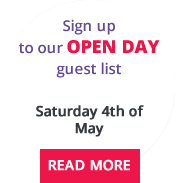 With access to the largest fleet of new and used Roller Team motorhomes in the UK. Just go have a team working on the production line conducting a 120-point inspection on every vehicle to ensure all vehicles meet our agreed standards. After an initial shakedown trip of no less than 10 nights and 1100 miles. 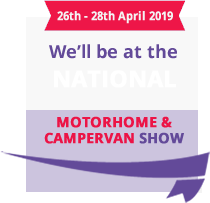 Approved RV, Just go motorhome sales are celebrating their 15th year in business and to celebrate are offering customers unrivalled motorhome offers! 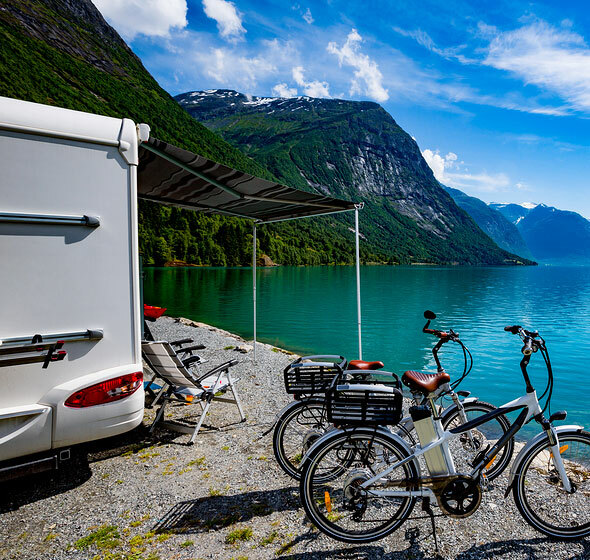 By owning a motorhome, you can enjoy the convenience of having a flexible itinerary and exploring locations off the beaten track. Just go are the largest dealers of new/used Rollerteam in the UK. 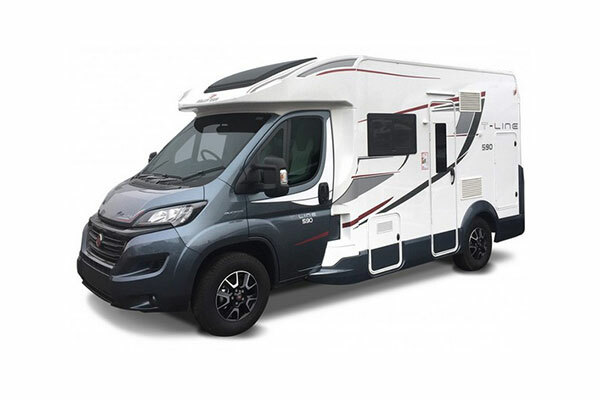 Isaac and his team of motorhome experts have a wealth of travel experience and will support you at every step of your motorhome journey offering professional advice and important information. Contact Isaac and the team today to discuss your next adventure. The possibilities are endless; you can just go anywhere! Amazing Service, especially from Isaac. 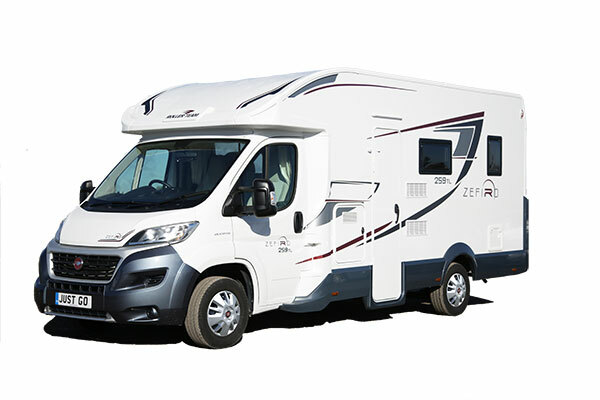 Both me and my fiancé have been looking at getting a motorhome to holiday away in and possibly live a little in for sometime and how happy and relieved we have been with finding Just Go. For first time buyers Isaac made the experience exceptionally less stressful and went above and beyond with settling all our worries, questions and taking the time to fully educate us on Motorhome life. He certainly does have a wealth of knowledge and Just go have excelled at customer service. Even now I know if we have any questions or concerns he's right at the end of the phone and is always so welcoming and happy to help. Definitely been a fantastic Experience, Thank you so much Isaac and the Just go Team. Great service from Matt & the crew at "just go " would thoroughly recommend their company! Absolutely amazing service. Great value and super expert advice. Thank you to Isaac for such a personalised professional approach. Thorough and trustworthy experience! 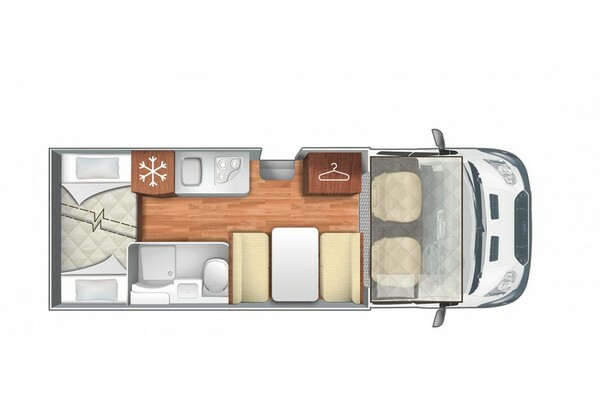 Don't hesitate one minute longer, get yourself a motorhome and live the dream right now. This is not a dress rehearsal, one life and many roads to travel. Thank you JUST GO! You made it happen!! Isaac was a dream to deal with. Honest, expert advice and superb customer service. Good craic too! Thank you again Isaac and everyone at Just Go for your help. We are delighted with our new motorhome and look forwards to dealing with you again for the next one! 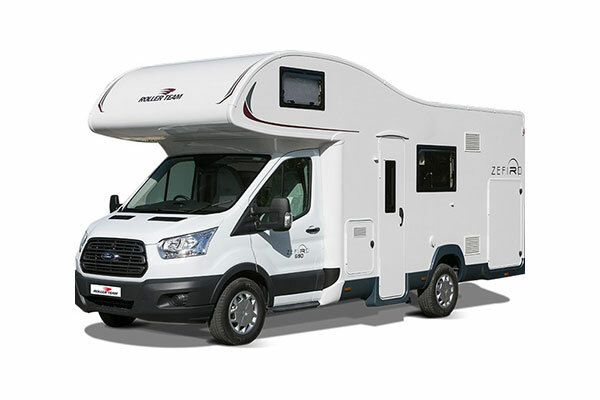 My partner and I recently put a deposit on a motor home after spending a great few hours looking at the vehicles and chatting and exchanging great banter with Isaac. Isaac made the whole experience such fun with his great sense of humour! But that's not to detract from his knowledge of the industry and his ability to reassure us at every point in the sales process. Fantastic service, very friendly and professional staff. Isaac filled us in on all our questions and was super friendly. He was great to deal with.......very impressed 5/5. 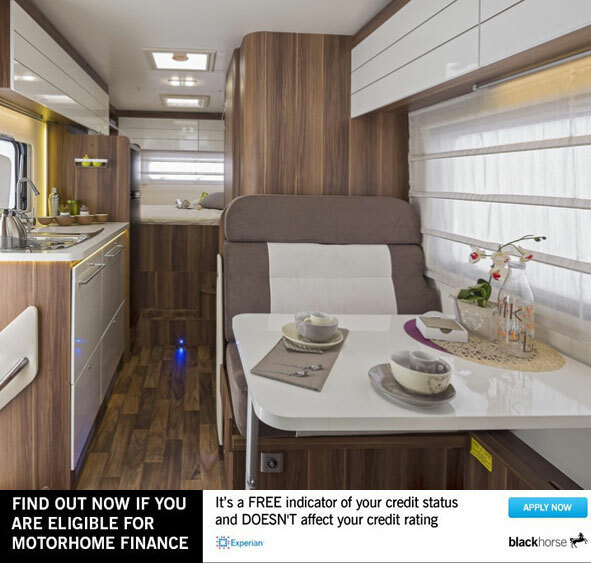 Anyone thinking of buying a Motorhome - would recommend Just Go. We didn't hire, we bought an ex-hire from them 6 months old. Excellent service from Sales Manager Issac, full explanatory and overview of our motorhome. Tour of workshop area to showing repairs and explanation of spares and habitation service etc. We had a few teething problems that were sorted immediately and a satellite fitted by the workshop. Matt in the workshop kept us updated and the workman ship was excellent. Excellent aftersales. Thanks. 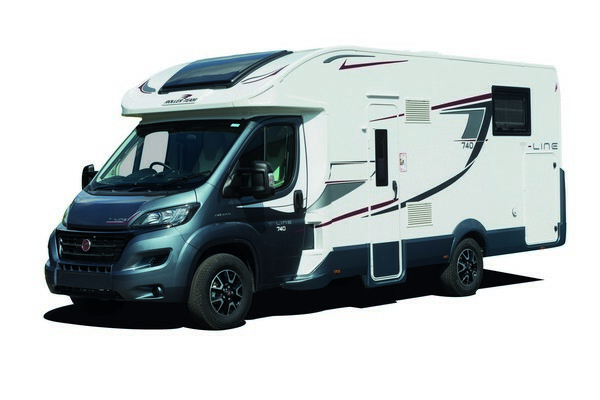 At Just go’s NCC Approved onsite service centre, it’s simple to customise and personalise your motorhome with items such as awnings, satelitte dishes or even external BBQ points. With or without a privacy room, these double the space of your motorhome and offer shelter from the midday sun (or British rain). This convenient system means you will never run out of gas. Works Europe wide and is as simple to fill as putting fuel in your car. Gaslow offer a range of single & twin systems & we offer the whole range. Custom kits available including digital meters and dual output regulators to charge both leisure and chassis batteries.